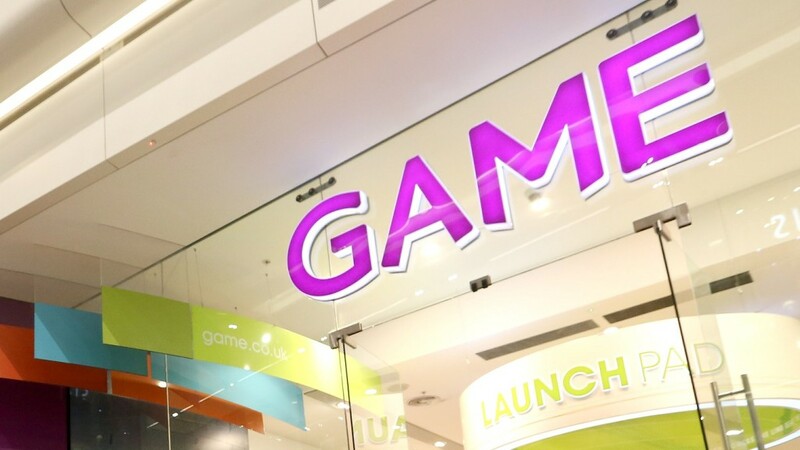 UK retailer GAME have released their final financial report for the year. The report shows a fall in revenues year-on-year, but encouraging signs that cost saving efforts have helped prevent a large fall in profits. GAME have reported a fall in profits year-on-year for the 52 weeks ending on the 28th of July 2018 of 4.3 percent to £196.2 million. Revenues also fell but not by a lot, 0.1 percent year-on-year from 782.9 million in 2017 to £782.3 this year. The group have said that the reason for falling profits is most likely due to an increase in hardware and digital content sales with low profit margins. Products with higher profit margins have also experienced a decline in sales, with pre-owned games, which GAME stand to make a lot of profit on, as a stand out factor in particular. Year-on-year the GTV, gross transaction value, for the group has risen by 1.9 percent to £907.7 million. Net cash too is up by 24.4 percent to £58.7 million year-on-year. The most noticeable increase in GTV was for events and esports business transactions, such as the Belong events the group run, which have increased to £12.2 million, an increase of 40.2 percent. Thanks to cost savings efforts from the group the loss before tax has been drastically reduced from £10 million down to £7.4 million, which is an improvement year-on-year of 26 percent. Belong arena growth is partly to thank for this decrease in losses, but making other areas of the business more efficient, such as esports and digital sales, have brought the EBITDA loss for these segments down to £2.1 million from £6 million the previous year. Martyn Gibbs, GAME CEO, stated that the group saved £11.4 million in the cost of leases for the UK retail business by renegotiating those leases for certain key stores around the country. Other stores were relocated in order to further save money where the location of a store could be compromised on. Head office reorganisations and store operation efficiency updates have saved further costs where they crop up. This year GAME partnered with Sports Direct in order to double down on their investment in the highly profitable Belong events arenas. With Sports Direct GAME now has more locations these pay-to-play arenas can crop up in, expanding their potential audience massively. The esports market is where GAME is investing in growth according to Gibbs. The Belong arenas are at the heart of the group’s strategy to transform itself, whilst also improving the retail side of the business in order to capitalise in growth where possible. The most recent large arena has provided promising results so far, which has led to planning for further location launches in the future. GTV for GAME’s UK business has increased by 6.6 percent in this year’s financial results, with the Spanish business only 1.7 percent ahead. Belong arena revenue is up by 50 percent year-on-year, not counting the two most recent arena openings, which are sure to be performing just as well.